East River Electric Power Cooperative held its 68th annual meeting on Wednesday, September 5, 2018, at the Best Western Plus Ramkota Hotel in Sioux Falls, S.D. The theme of this year’s annual meeting was Energizing Our Cooperative Future. 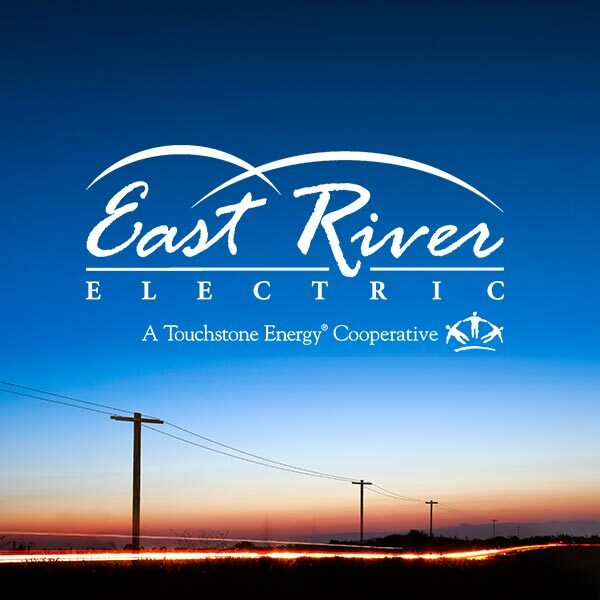 The meeting highlighted the many ways that East River is working together with its member systems on making crucial decisions regarding the future to continue delivering on the cooperative network’s strong history of providing safe, reliable and affordable electricity. During the annual meeting’s morning general session, speakers highlighted East River’s increasing efforts to support regional economic development. East River Business Development Director Mike Jaspers also announced that East River, in collaboration with its member systems, will host a Livestock Development Summit at the South Dakota State University Performing Arts Center on November 15, 2018. The goal of the summit is to address key issues related to livestock development, discuss the most effective and responsible ways to move forward and connect with farmers, leaders and businesses in the industry. “Paulsen has been an invaluable partner in planning the Livestock Development Summit. 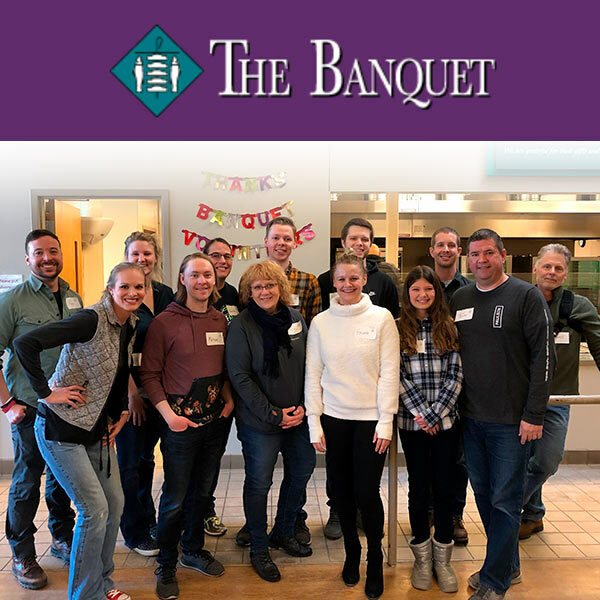 Their team has assisted with everything from developing the event’s marketing materials to helping find panelists and keynote speakers,” said Ebsen. During the annual meeting, East River’s leaders also previewed an aggressive 10-year transmission system upgrade plan that East River will begin in 2019. The plan will update aging infrastructure, maintain the cooperative system’s strong reliability and allow the co-op network to accommodate continued load growth.